The rupee recovered by 8 paise to 66.74 against the dollar at the Interbank Foreign Exchange in early trade, snapping its three-day losing streak on fresh selling of the US currency by banks and exporters. Dealers said fresh selling of the US currency by exporters and banks as well as weakening of dollar against other currencies overseas supported the domestic currency. Recovery in domestic stock markets also helped rupee strengthen against the dollar, they added. 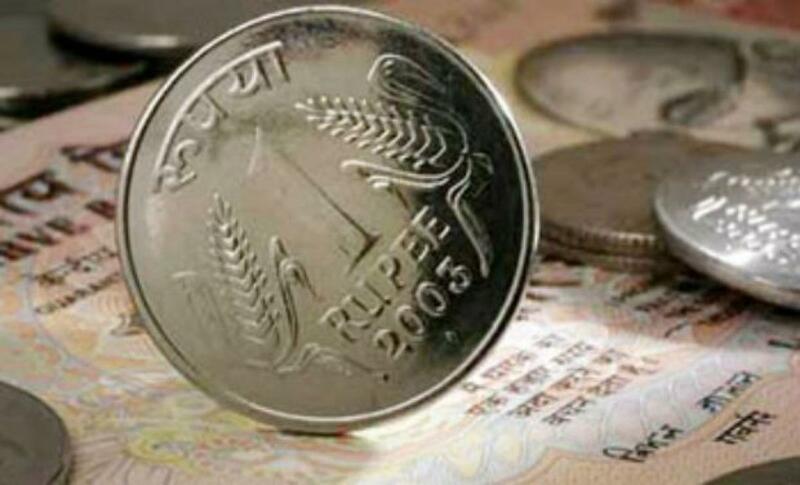 The rupee had plunged by 36 paise to settle at two-year low of 66.82 against the American currency yesterday on persistent dollar demand from banks and importers due to sustained foreign capital outflows. Meanwhile, the benchmark BSE Sensex regained the 25,000-mark by rebounding 118.37 points or 0.47 per cent to trade at 25,012.18 in opening trade.